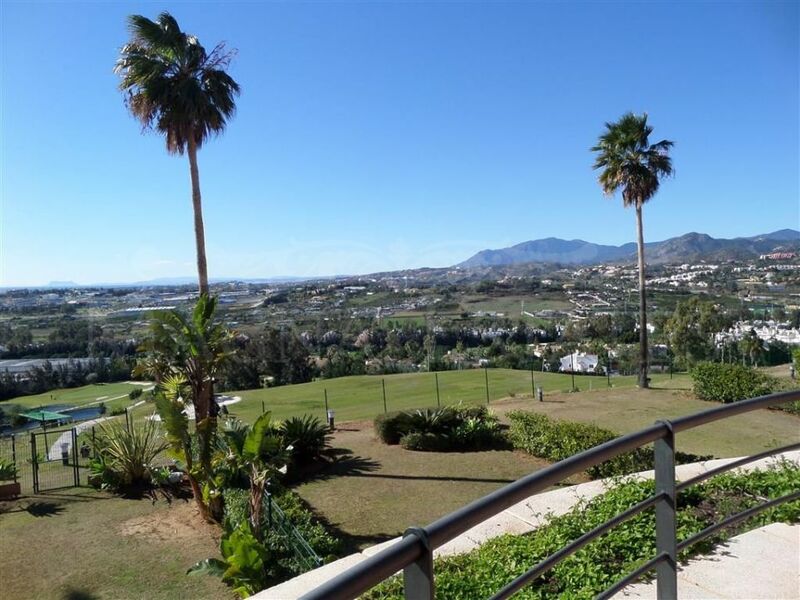 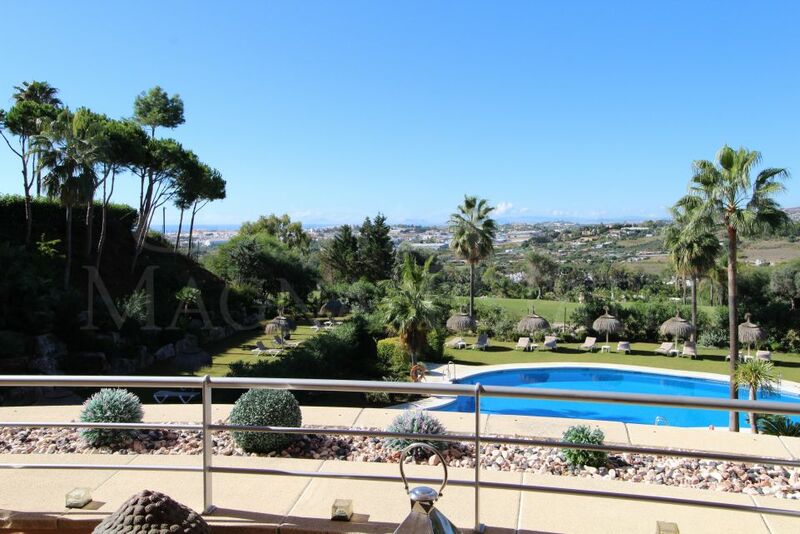 Showing 12 apartments for sale in Magna Marbella, Nueva Andalucia. 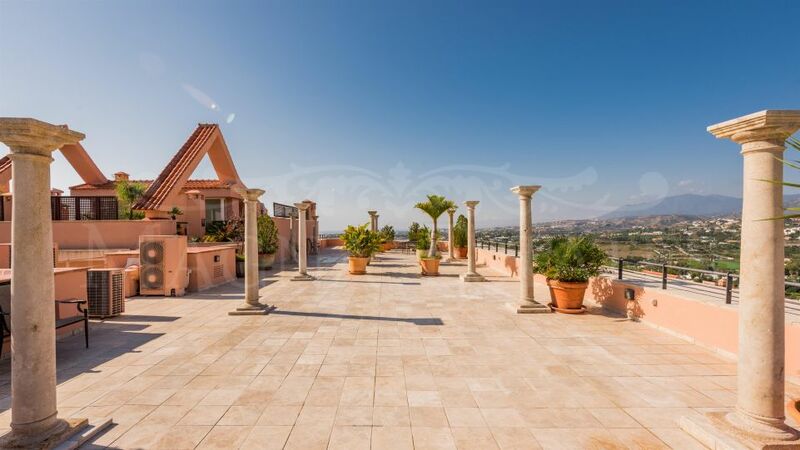 New search. 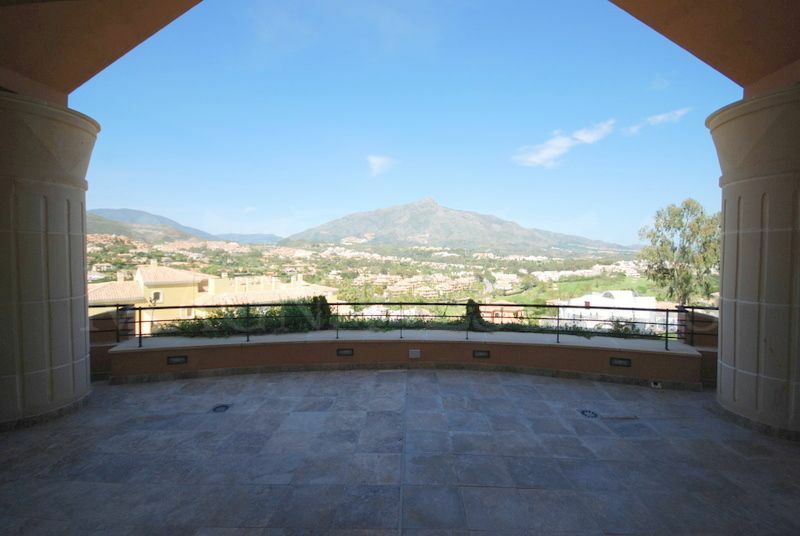 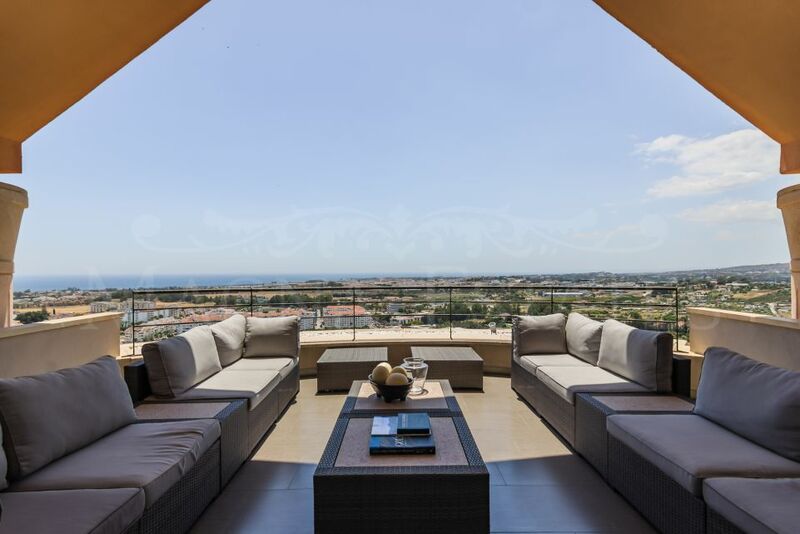 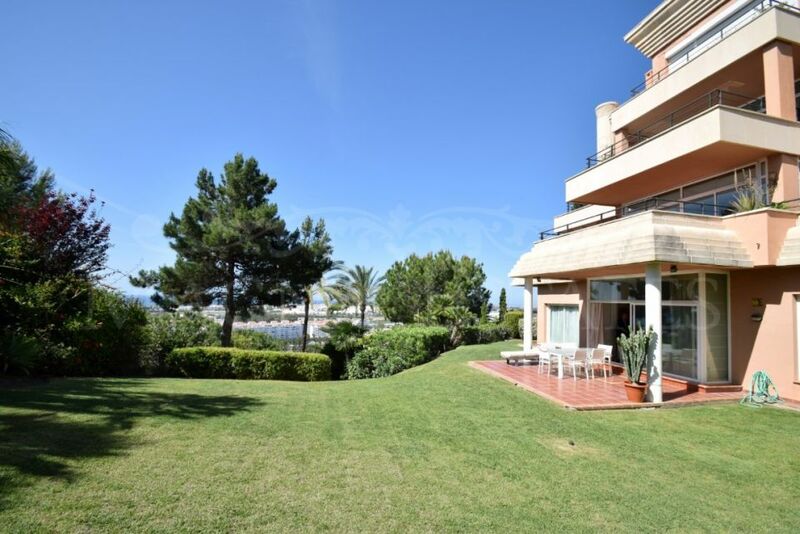 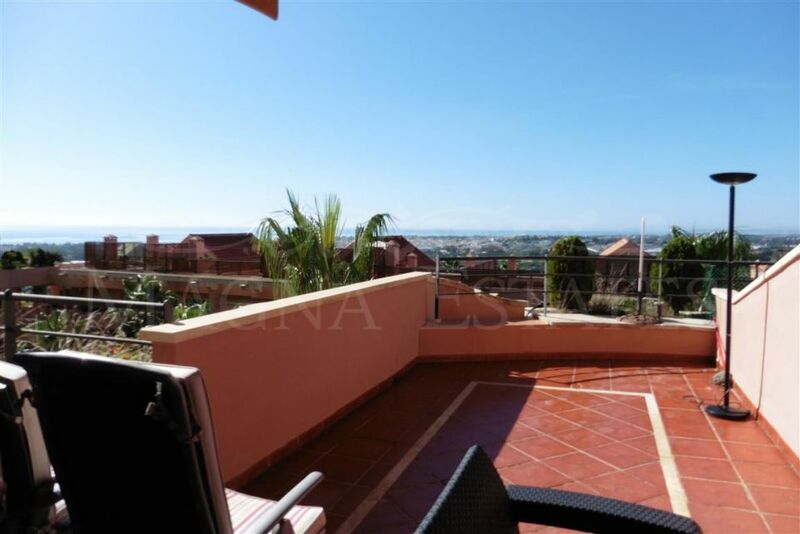 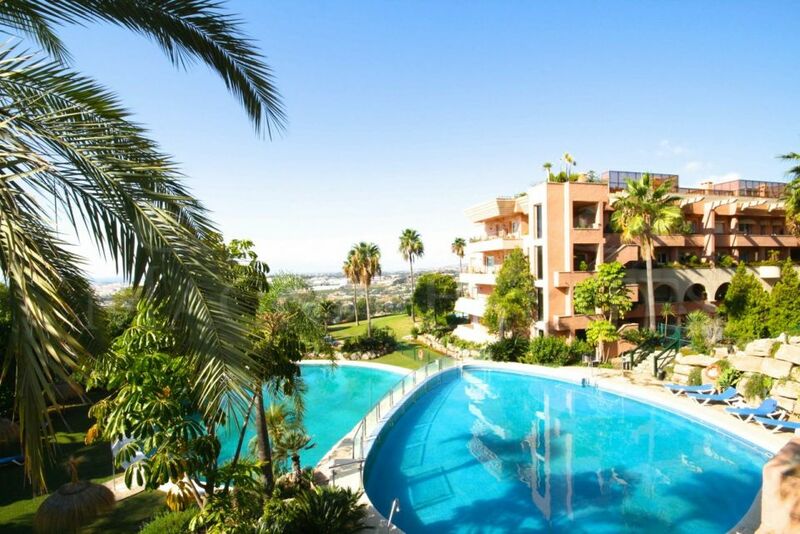 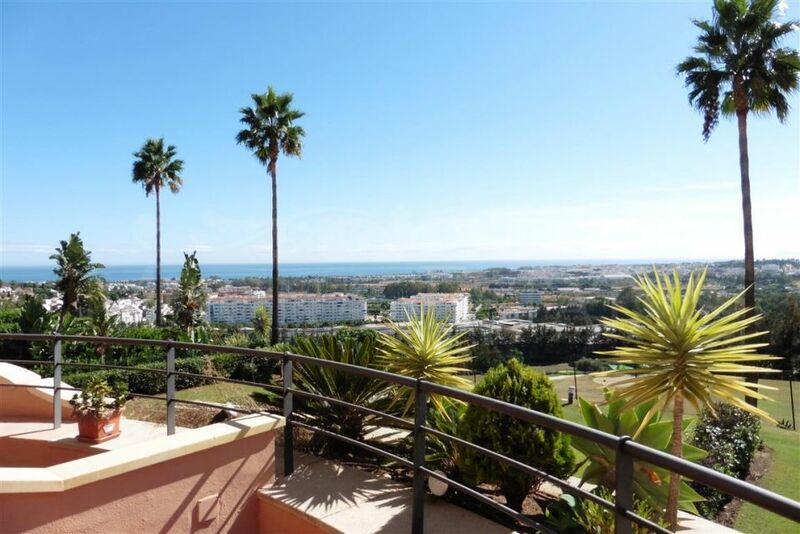 The best 4 bedroom apartment in Magna Marbella, with sea views. 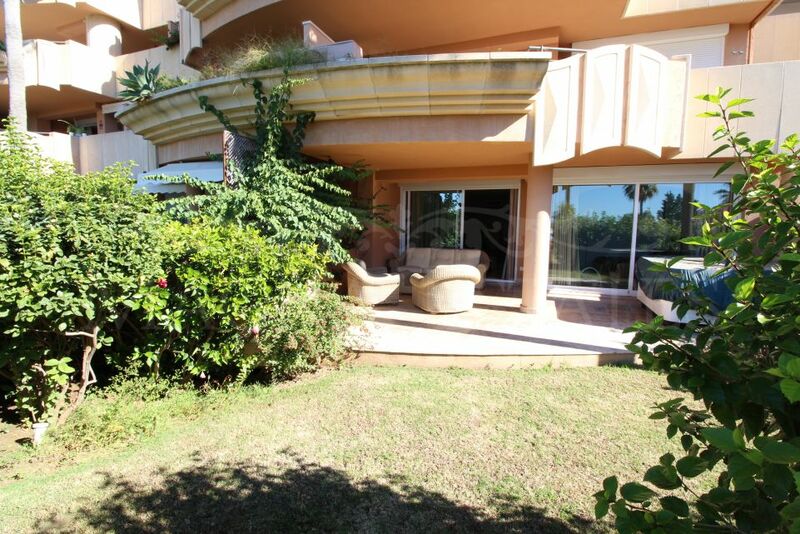 Found 12 properties, cannot find your ideal property?